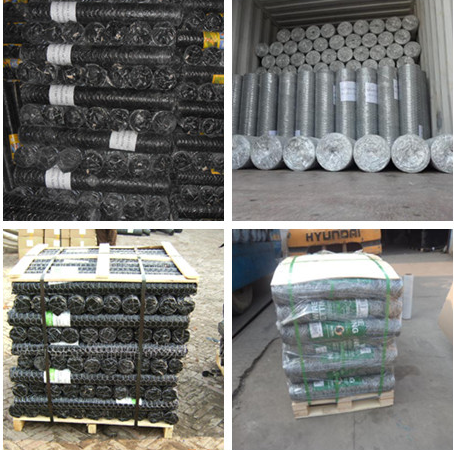 Product categories of Hexagonal Wire Mesh, we are specialized manufacturers from China, Rabbit Wire Mesh, Pvc Chicken Mesh suppliers/factory, wholesale high-quality products of Hexagonal Wire Mesh R & D and manufacturing, we have the perfect after-sales service and technical support. Look forward to your cooperation! 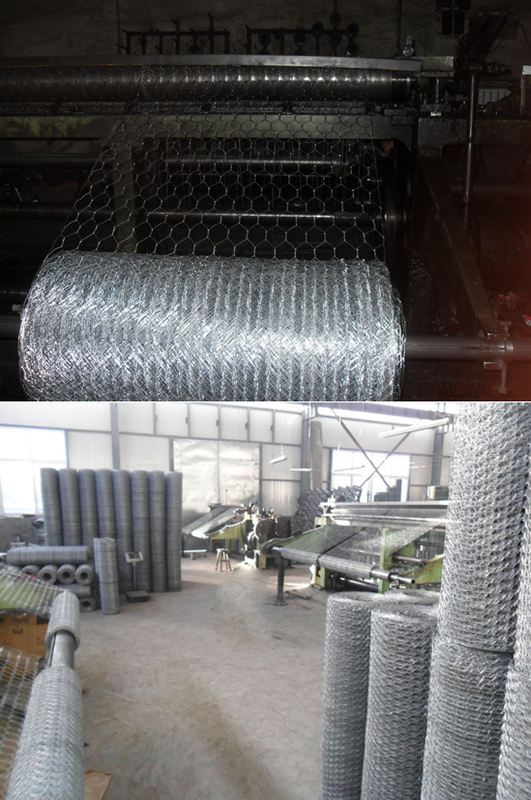 Hexagonal Wire Netting is made of woven Metal Wire. Used in petroleum chemical industry, building, aquaculture etc. Such as residential protection, landscape protection, also used as the cage of chickens, ducks, and rabbits. *Related Products:Hexagonal Chicken Wire Mesh,hexagonal wire netting.